Bingo! 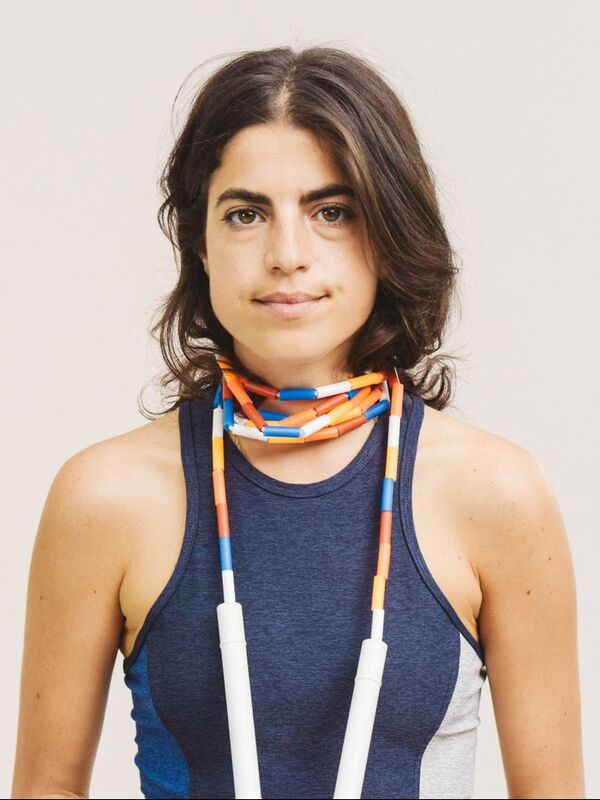 It’s Leandra Medine, the creative fashion blogger behind Man Repeller. Today we’re featuring her killer style and go-to accessory this summer—a statement tassel necklace. It seems Aurelie Bidermann’s bold piece is hogging the spotlight when it comes to Medine’s accessories game. We’ve spotted her wearing the colorful necklace paired with casual and formal looks on a number of occasions, and it’s giving us major envy to say the least! Scroll down to see what we’re talking about and to shop Aurelie Bidermann’s signature bohemian-inspired jewels at the end! What’s your favorite summer accessory? We want to know in the comments below!